New Sensory Friendly Screening for September - Pup Star on Sat, Sept 17th! 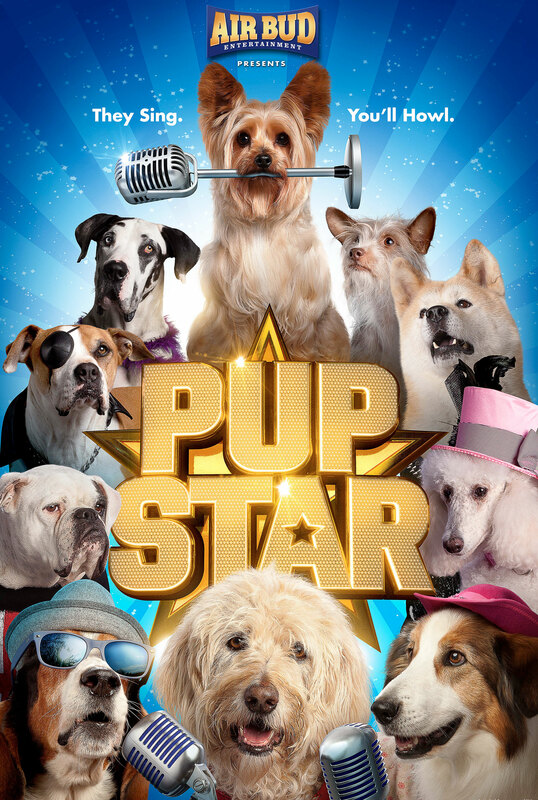 New Sensory Friendly Screening for September – Pup Star on Sat, Sept 17th! New Movie and Date Released for Sensory Screening for September! 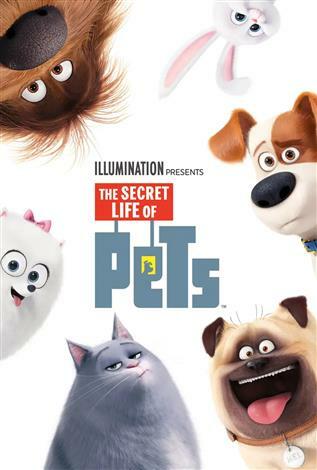 Also, August 6th is the Secret Life of Pets!